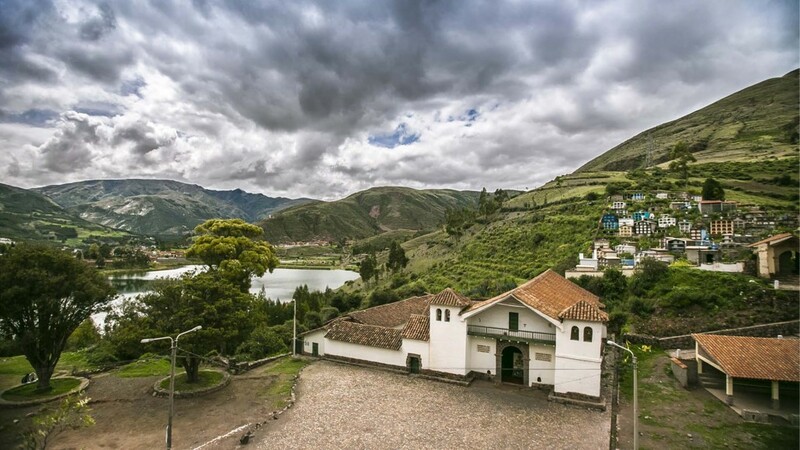 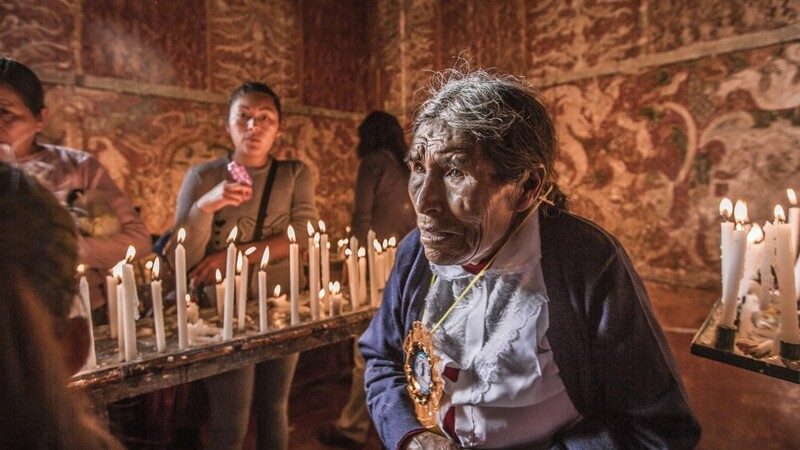 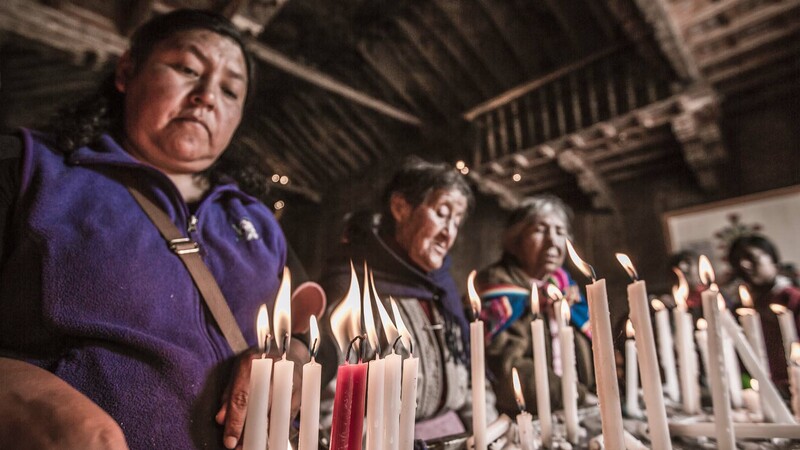 Located on an ancient Wari centre, next to the small lake of Urcos, Canincunca gets its name from the narrow pass located en route from Cusco to Puno. 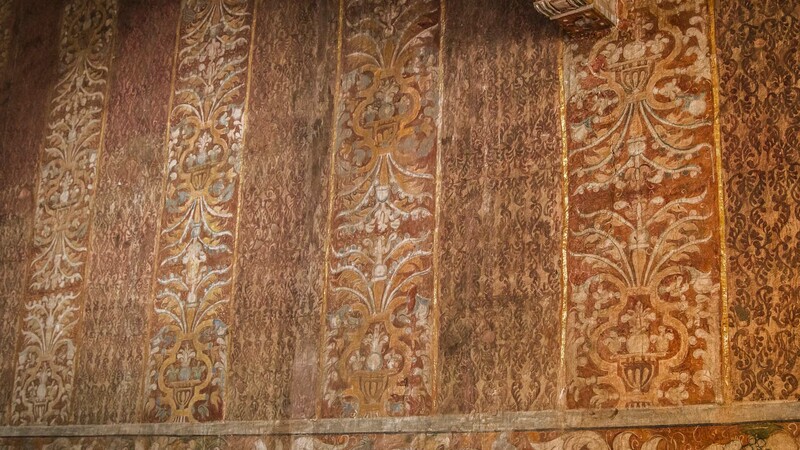 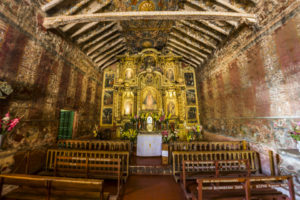 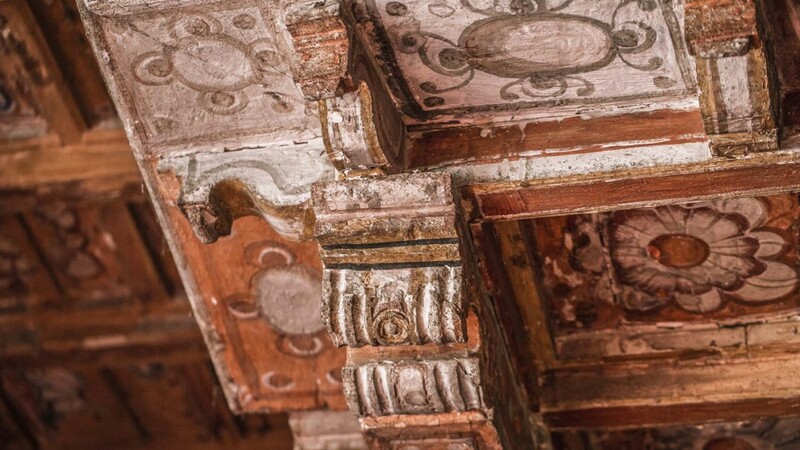 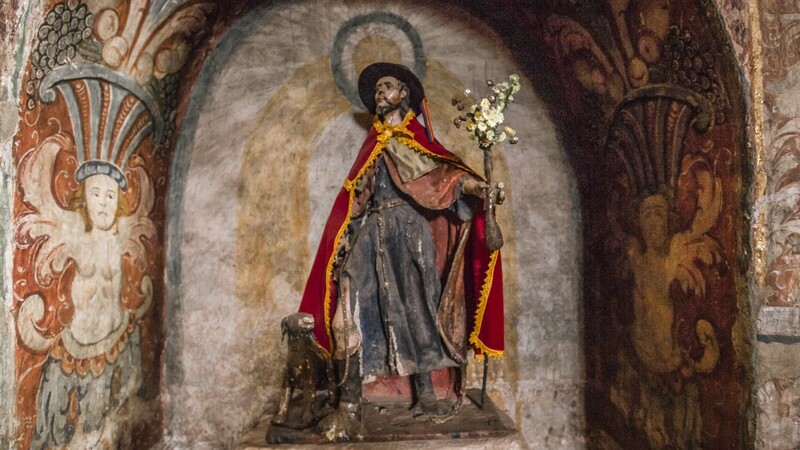 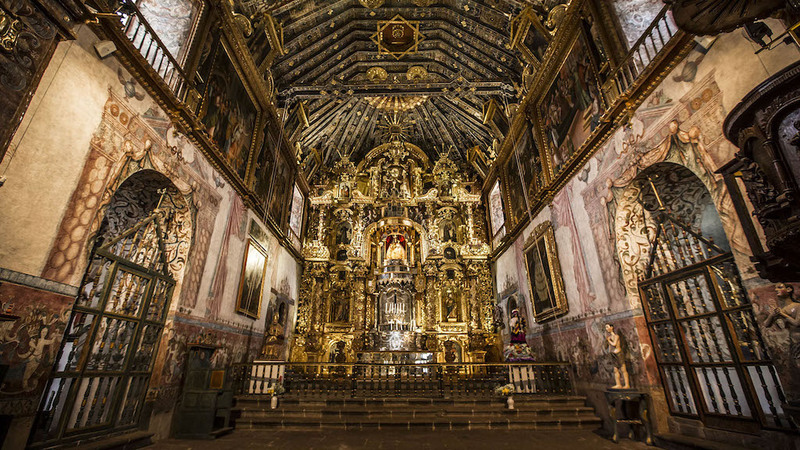 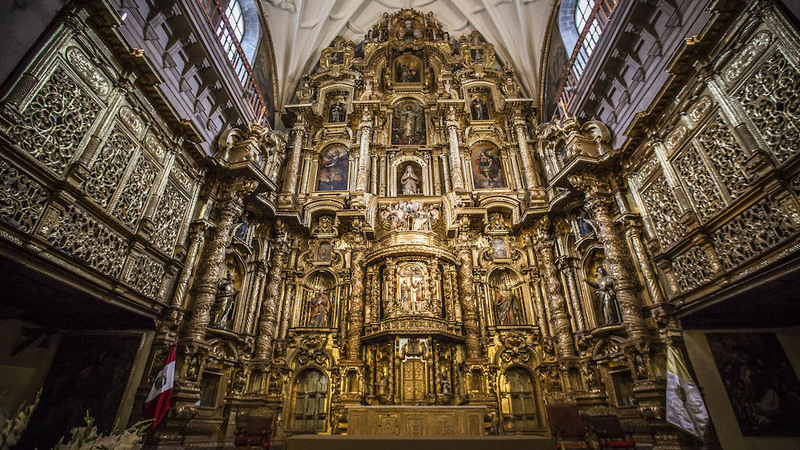 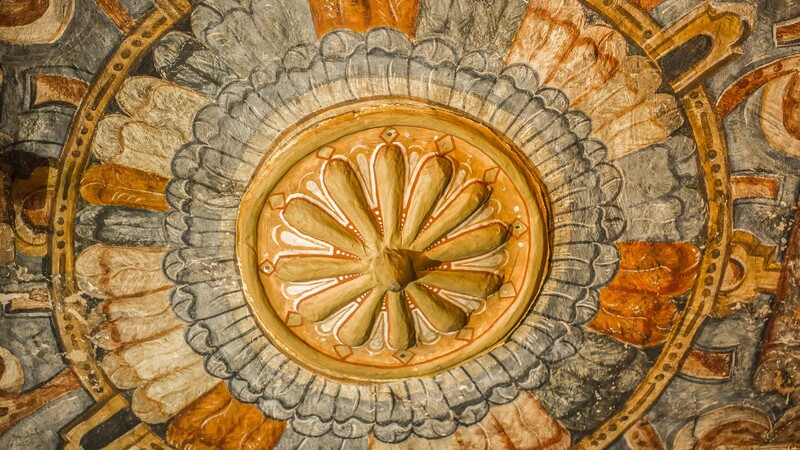 Construction of the chapel began at the beginning of the XVII century and consists of a single nave, with inner walls which are richly decorated with murals and gold leaf ribbons. 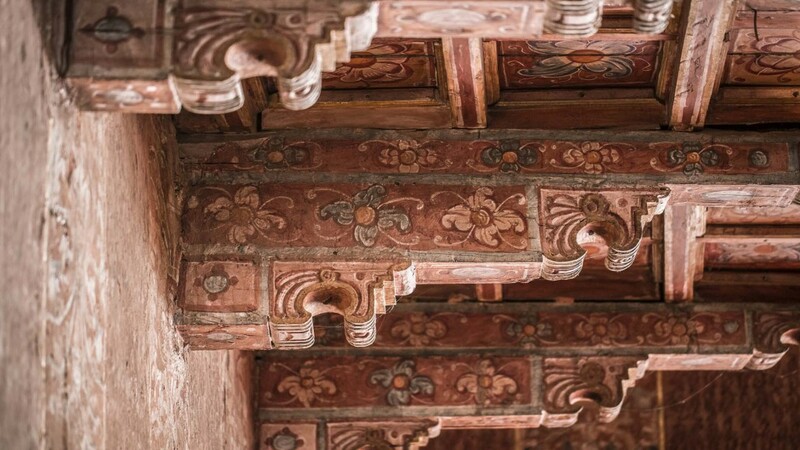 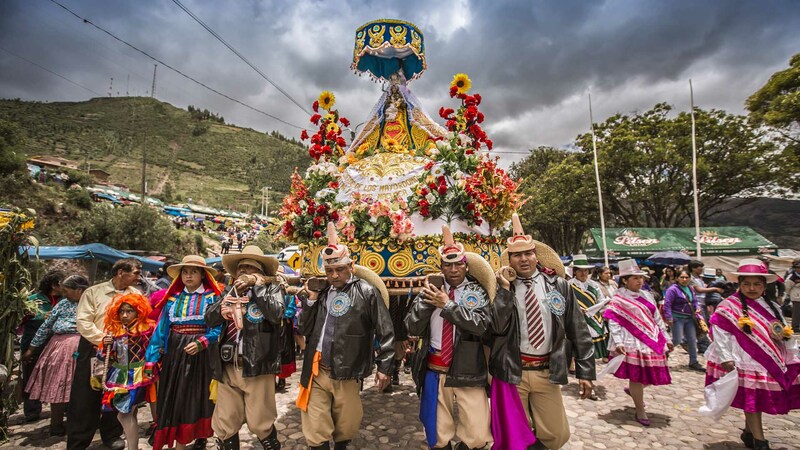 Many of them represent flowers, fruits, birds and symbols that are reminiscent of the pallais, geometric designs used by Andean weavers in their textiles. 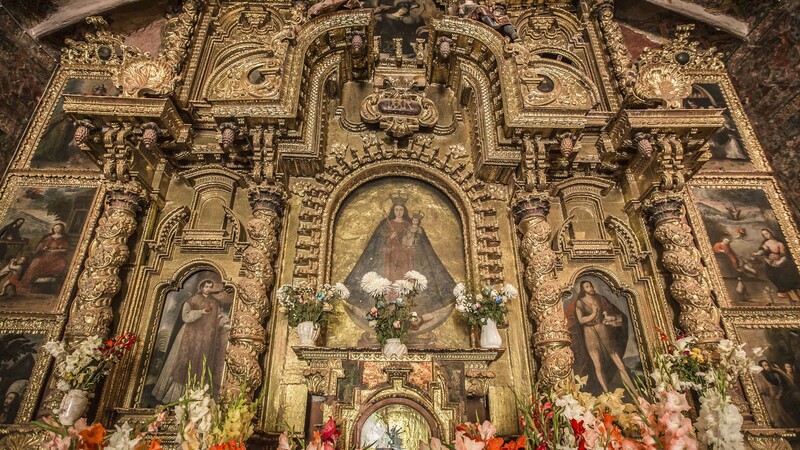 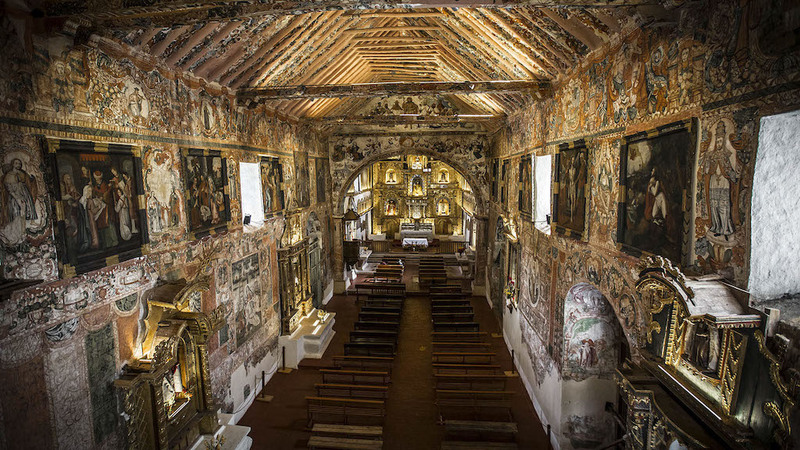 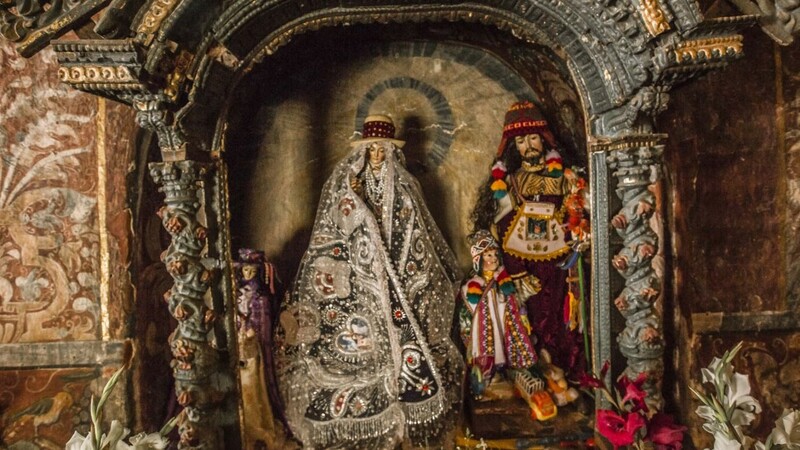 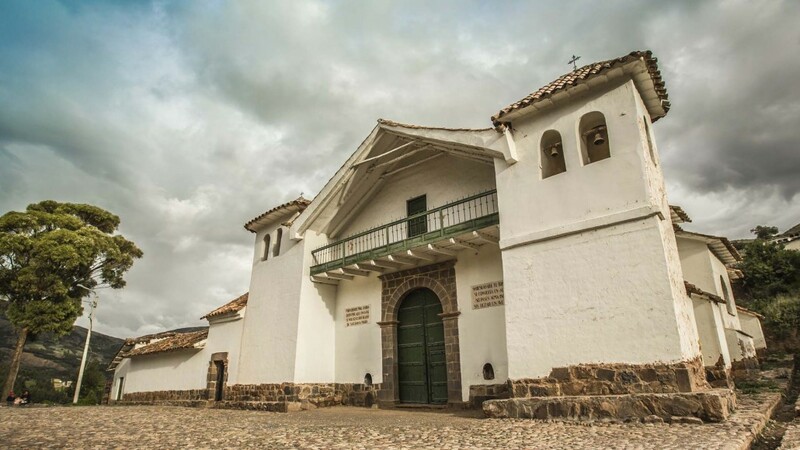 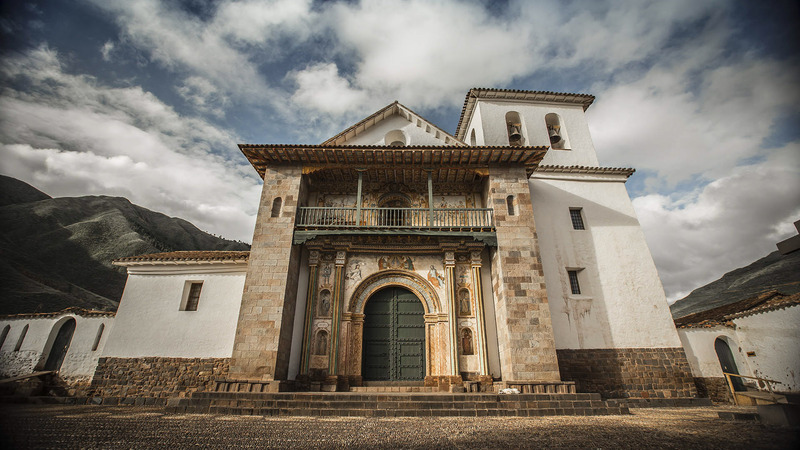 Chapel of the Purified Virgin of Canincunca is one of the four churches of the Andean Baroque Route. 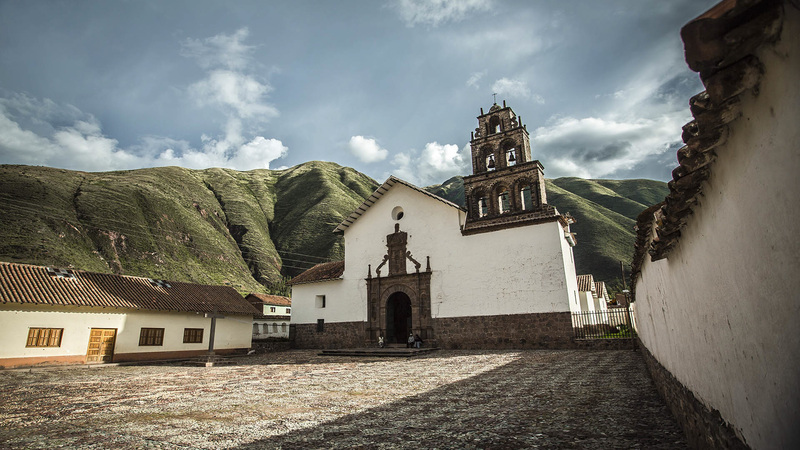 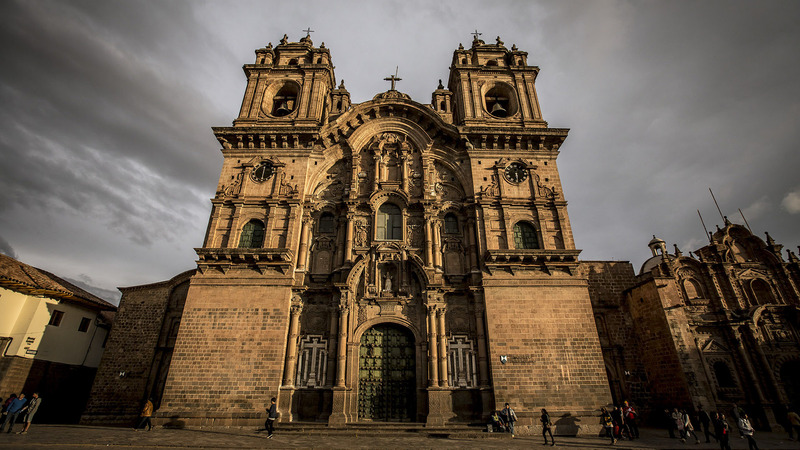 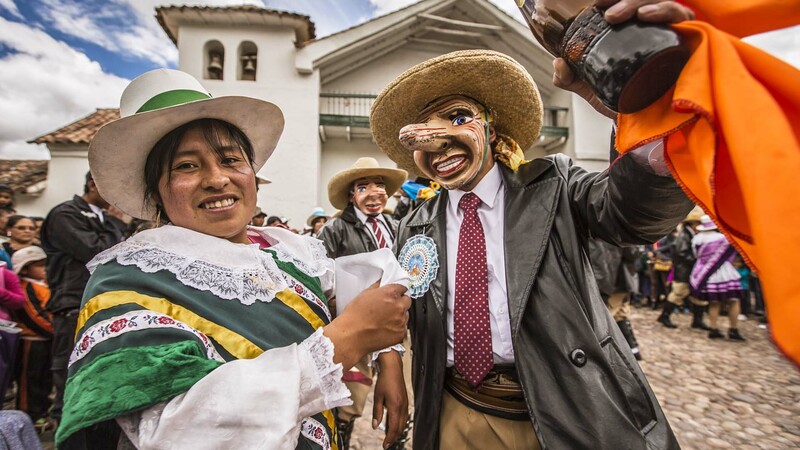 Only an hour from Cusco, it is one of the things to do near Cusco in one day.